Yesterday I came across an interesting headline on Yahoo. It was titled 'Feds Seize 10 Sites For Sports Streaming' .This piqued my curiosity because from time to time, I have watched live streaming sporting events via. the web. Whether it be a regional game that was not televised in San Diego, or the fact that my TV was hijacked by my kids, I have found the need to turn to the web to watch games occasionally. What I find perplexing is that Immigrations and Customs Enforcement carried out the investigations and subsequent raid. When visiting any of the websites post seizure, this is what you get. 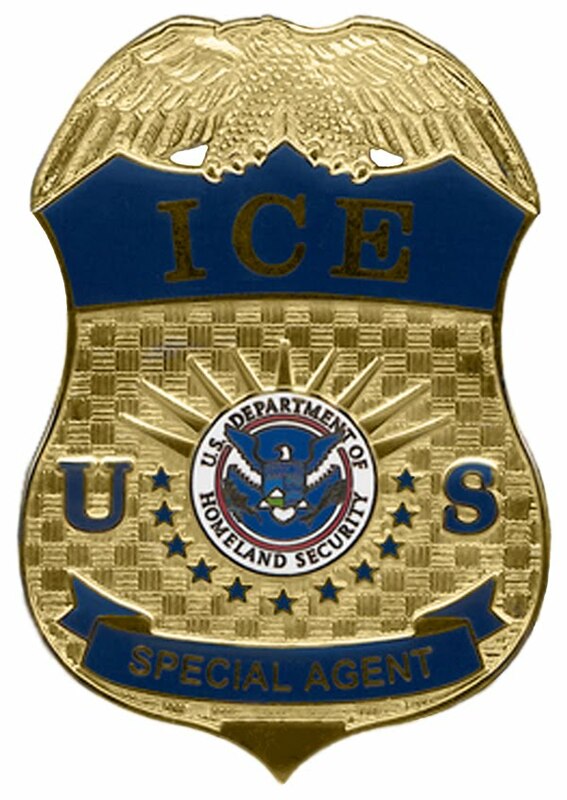 According to the feds ICE is the principal investigative arm of the larger Department of Homeland Security, and runs the National Intellectual Property Rights Coordination Center, which coordinates government efforts to combat intellectual property theft. Is this what most of us envisioned by the creation of Homeland Security, a multi-billion dollar bureaucratic government entity? In the past anti-piracy and copy right laws were often enforced by the FBI. So while our airport security continues to lag and our borders are infiltrated by illegals, ICE is really hitting the pavement on this intellectual property rights with fervor. The whole scenario illustrates the loss of initiative by our government and the lack of priorities of Department of Homeland Security. Nice find, you are correct this issue point to the fact that DHS and ICE are not focusing on their supposed purpose that they were created for...I bet if you investigated further you would find a connection to some kind of big media interest in cahoots with DHS and ICE to go after these sites. All the while, the narco terror situation at the border accelerates and these idiots do nothing about it. Pop quiz - who created the DHS and the TSA? Hint: not a Democrat. who created the DHS and the TSA? RINO? In light of the recent statements by the Bush daughter and Laura Bush.